Whether you want to improve your posture, reduce back pain, or simply minimize your daily stress load, theKettler Apollo Inversion Table 7426-700 makes a terrific choice. Inversion therapy works by placing your body in line with the downward force of gravity. In the process, inversion elongates the spine, increases the space between the vertebrae, and relieves the pressure on discs, ligaments, and nerve roots. And less pressure means less back pain, as well as fewer headaches and neck problems. Inversion is ideal for people with persistent spine and muscle aches, in addition to athletes who frequently push their bodies out of whack through repetitive muscle motions, such as runners, weightlifters, skiers, cyclists, and golfers. Studies suggest that inverting yourself a mere 25 degrees for even a few minutes per day can have tremendous positive effects. Never before has an inversion table worked with your body the way the Apollo inversion table does. By working with your body instead of against it, theApollo Inversion Table accommodates a greater range of motion than other tables, promoting realignment of the spine and relaxing your muscles. The Apollo then adds an optimal surface for decompression, with a smooth, light-friction texture that allows the body to slide and achieve a premium stretch. Whether a driven competitor or just a beginner, Kettler has the fitness equipment and fitness equipment accessories for you. Their Apollo Inversion Table is a proactive approach to help maintain health and provides stress relief for lumbar discs, from the novice to professional athlete. 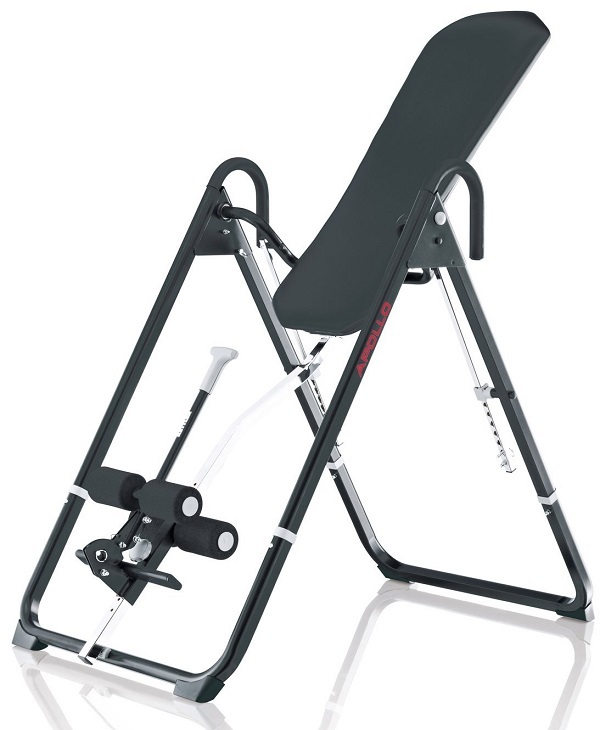 The proven and certified design of the Apollo inversion table makes it a staple in any training program. Whether used therapeutically to relieve strain on the vertebral disks or as a proactive approach to help maintain overall health, the Apollo will meet the needs of the user. 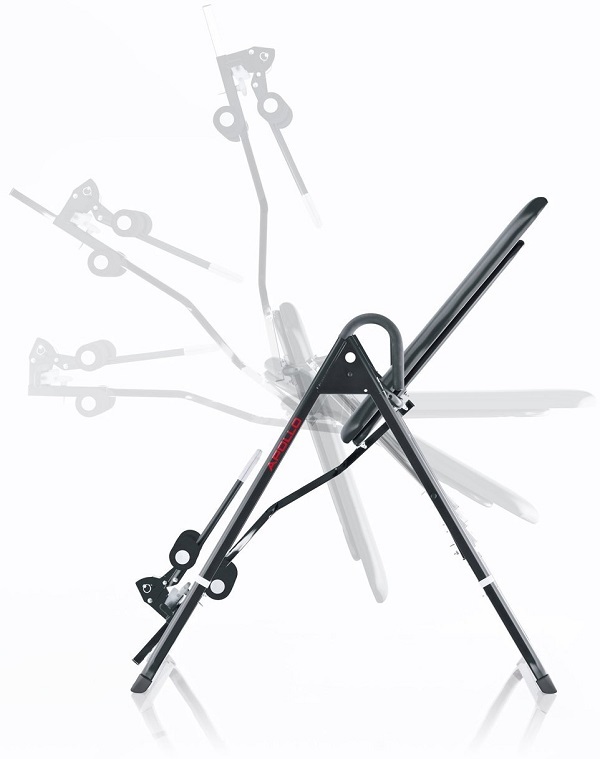 Order your Kettler Apollo Inversion Table 7426-700 from FitnessZone.com today!